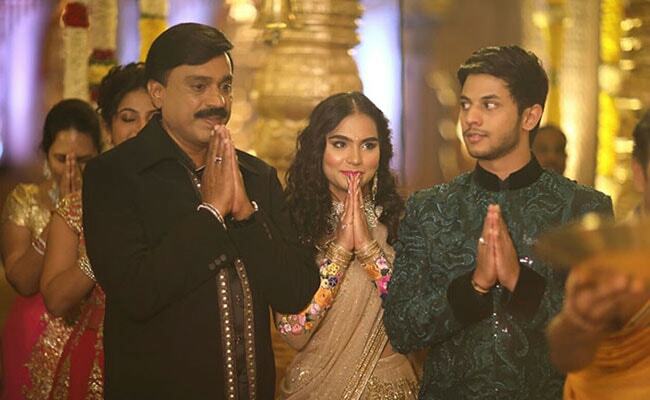 Gali Janardhan Reddy’s Daughter Wedding: Gali Janardhan Reddy, the mining baron’s daughter Brahmani’s lavish wedding scheduled to be held on Wednesday, November 16, the wedding is promised to be a lavish, costly affair with money being lavishly spent on LCD invites, star guests, and lavish settings. 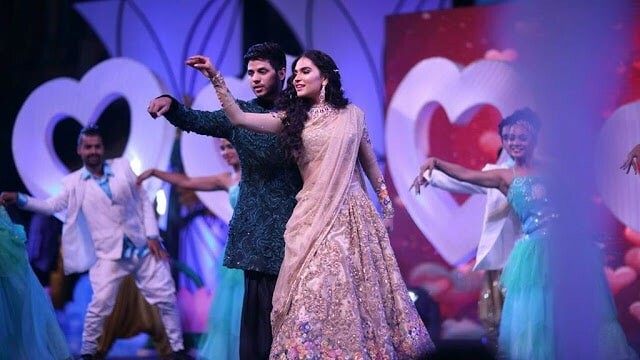 Reddy’s daughter Brahmani is scheduled to marry a businessman Rajeev Reddy from Andhra Pradesh on Wednesday. 300 police personnel have been employed for the VVIPs to attend the wedding. Bollywood star Shah Rukh Khan is expected to perform along with Katrina Kaif at the wedding. Several Tollywood actors will also perform at the wedding. 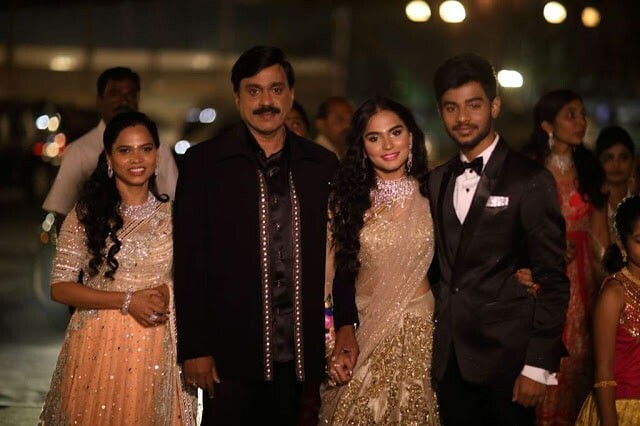 Check out the complete details of Gali Janardhan Reddy’s Daughter Brahmani’s Wedding Photos, Videos, Celebrities list, VVIP’s and more info from the below article. Tipu Sultan Jayanti Celebrations 2016 Live Streaming, News, Other Details. New 500, 2000 (Rs) Rupees Note Features, Dimensions, Identification. 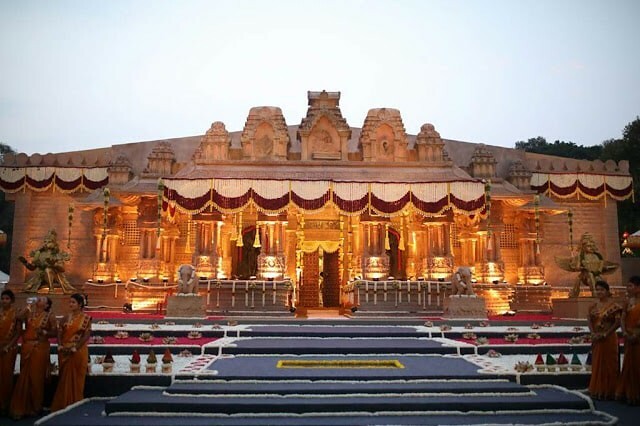 Wedding Venue: According to reports, Reddy has planned to recreate a model of the 16th century Vijayanagara palace at the Bengaluru Palace Grounds for the November 16 wedding. 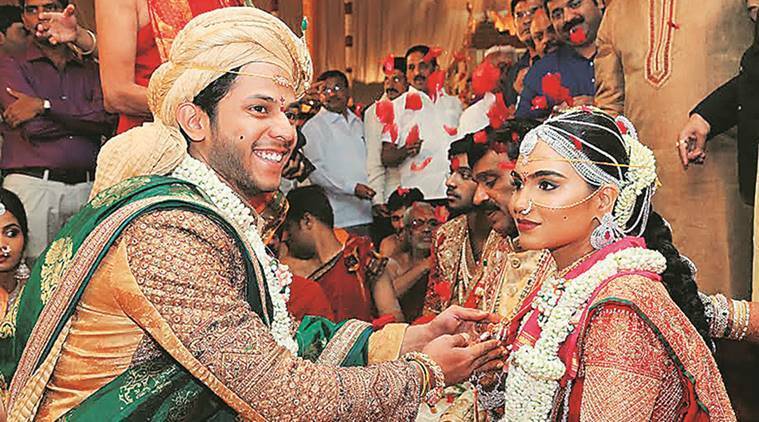 The wedding is set to be exclusively telecast by Janasri TV, which was launched by Reddy and his close associate B Sriramulu, who is the MP from Bellary, even though media persons from across the publications have been invited to the event. Photo and videos will be updated when the marriage starts. Sources close to the Reddys say some 50,000 people, including politicians and celebrities, have been invited and around 3,000 security men will stand guard. He has invited several celebs from Kannada Telugu and Hindi film industries. 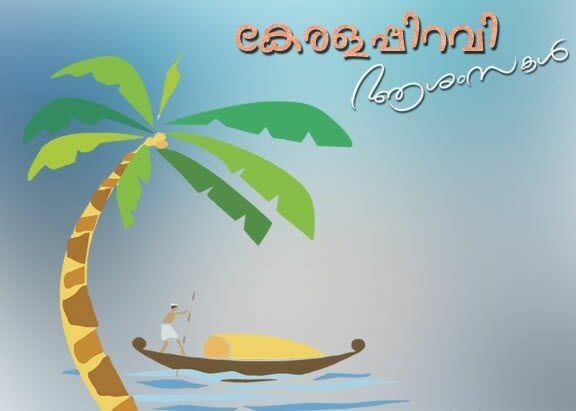 Many leading stars are expected to attend this event. The former politician has booked 1500 rooms in star hotels to accommodate them. 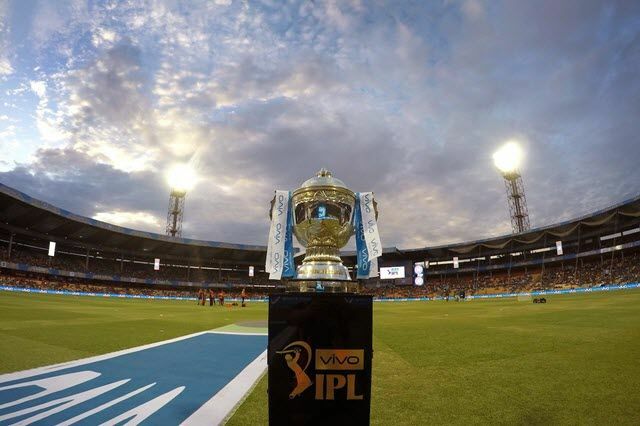 There will also be 2000 cabs to ferry them to the venue, while 15 helipads have also been set-up to fly in VIP guests. 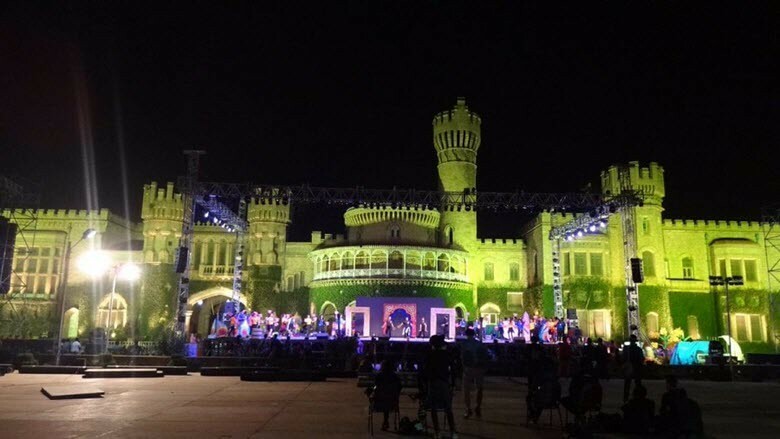 Local media is abuzz with rumors that Bollywood stars Shah Rukh Khan, Katrina Kaif will perform at a wedding function on Tuesday but the claim could not be confirmed. It is also rumored that Rana Daggubati, Ravi Teja, Rakul Preet Singh and Priyamani are attending the wedding of Janardhan Reddy’s daughter. The source says Priyamani will perform at the marriage. Comedians Brahmanandam and Ali are among the Telugu actors who are attending the wedding of Janardhan Reddy’s daughter. 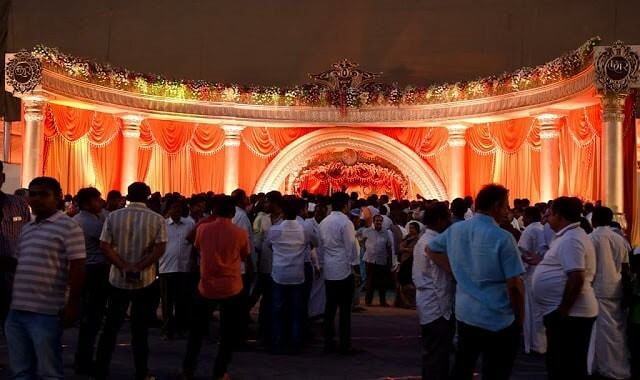 According to sources, many celebrities and VVIPs have expressed regret and are keeping away from attending this big fat wedding. Hope you like this, Gali Janardhan Reddy’s Daughter Brahmani’s Marriage (Wedding) Date, Venue, Photos, Videos, Live Streaming, Guests List. If you like this, then please share it with your friends. 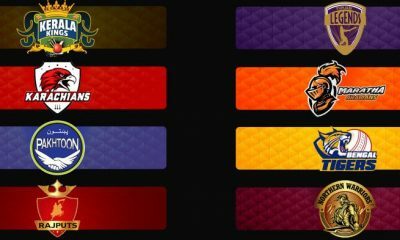 Bangladesh Premier League (BPL) 2016 Teams, Fixtures, Live Streaming. 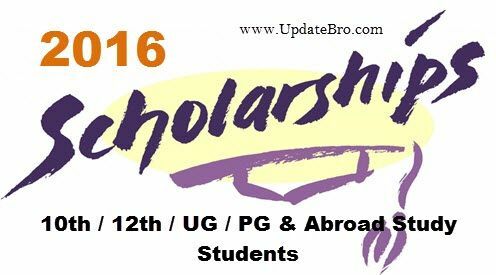 SSC CGL Tier 1 Results 2016 With Marks Released @ www.ssc.nic.in. Asiavision Movie Awards 2016 Full Show Watch Online & Winners List.